Dealing with the program of village food safety, POM (Badan Pengawas Obat dan Makanan / National Agency of Drug and Food Control) in Kupang applies a program of technical guidance for all of people in order to improve people’s knowledge of food safety. 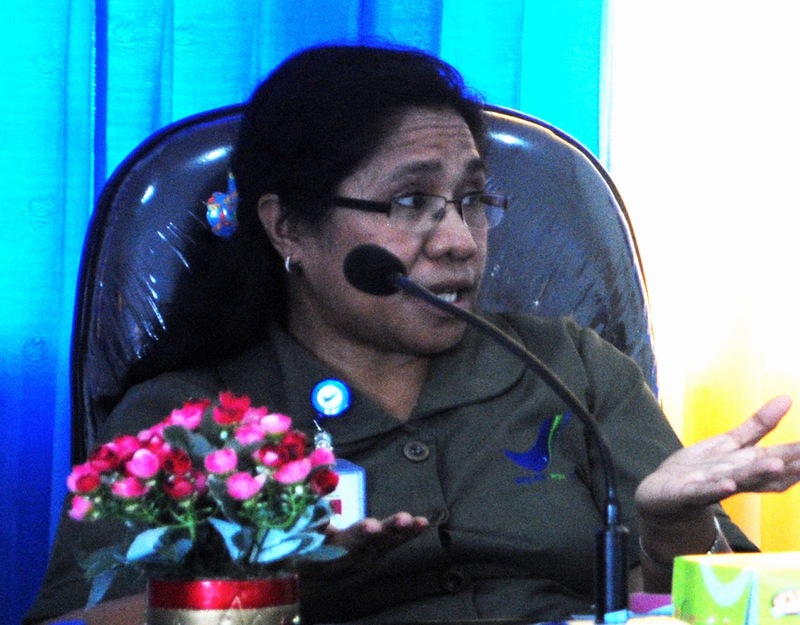 The program that held by National Agency of Drug and Food Control in Kupang explained by Ruth Diana Laiskodat, the head of National Agency of Drug and Food Control in Kupang on February 01, 2016. Ruth explained that the technical guidance is held for all of groups in a village, for example youth organization, woman, teachers, etc in order to improve their knowledge of food safety. She hoped that woman, youth organization, teachers and all of groups who have attended the program share their knowledge of food safety to the others. If the knowledge of food safety shared to all people in the village or in a society, then all people will have knowledge of food safety. 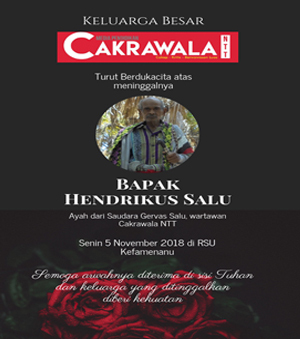 “For example, three groups above who have attended technical guidance from National Agency of Drug and Food Control in Kupang can advocacy the society,” said Ruth. One of the groups in the program of village food safety is teachers. This group attends technical guidance from National Agency of Drug and Food Control in Kupang to improve their knowledge of food safety and also to share their knowledge for their students. 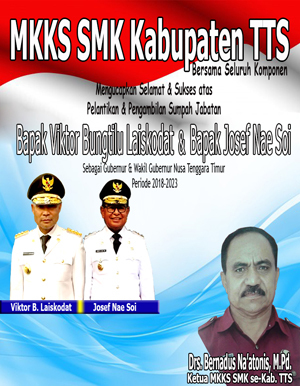 Besides that, deals with teachers, there is a program named Aksi nasional pangan jajanan anak sekolah(National action of schoolchildren snack). In this program, the teachers attend technical guidance from National Agency of Drug and Food Control in Kupang and the teachers are hoped to make an SK (decree) about supervisor team of schoolchildren snack in school. The members of supervisor team are taken from senior teachers, junior teachers, and also the students who supervise schoolchildren snack in school. “The supervisor team is formed by the head master in order to supervise the schoolchildren snack in school routinely,” said Ruth. Besides that, National Agency of Drug and Food Control in Kupang also make socialization and also sampling for schoolchildren snack in school.